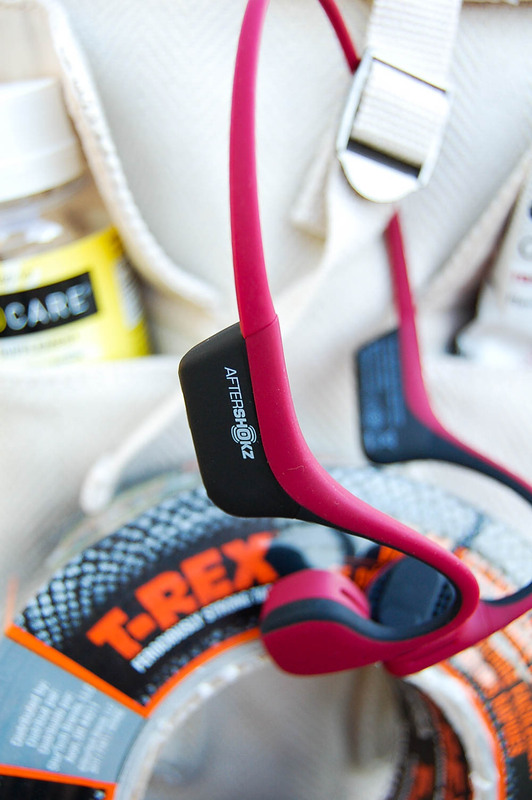 My 5 essential items for heading outdoors this summer include: AfterShokz Trekz Air Open-Ear Headphones, Brew Dr. Kombucha, Heliocare® Daily Use Antioxidant Formula, Skratch Labs Drink Mixes, Energy Chews & Energy Bar and T-Rex® Tape. Entertainment is at the top of my list as an essential item to make park visits more enjoyable, specifically music. 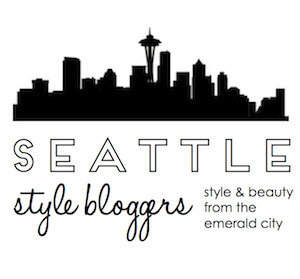 Whether a walk, run or meander through the forest or along the beach, I need some fabulous headphones. The AfterShokz Trekz Air Open-Ear Headphones are the perfect headphones for enjoying music and summer moments outdoors. I love that AfterShokz Trekz Air Open-Ear Headphones allow you to still hear it all, without shutting everything out around you! 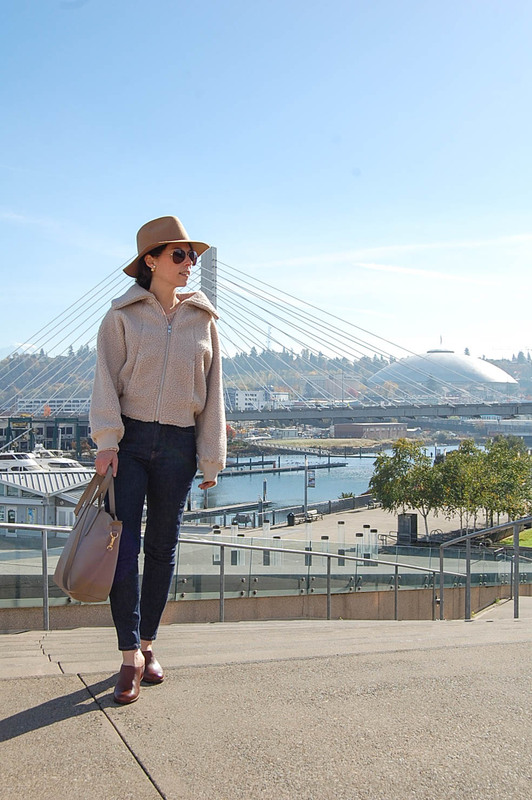 The open ear design, using the next generation of bone conduction technology, leaves your eardrums open to your environment, so you can tune in without tuning out! Inspired by the demands of elite and aspiring athletes, I particularly love that Trekz Air offer a more secure fit and better sound. Using titanium whenever possible and cutting the bulk, these organically designed headphones are super lightweight (sometimes I even forget I'm wearing them!) and super comfortable (yay for a bud free listening experience!). Trekz Air are available in Midnight Blue, Forest Green, Slate Gray and the newest color (my personal favorite) Canyon Red, a deep earth red hue, which is perfect for embracing the heat of summer and the hottest of adventures, and also trending as one of the most popular colors of 2018! 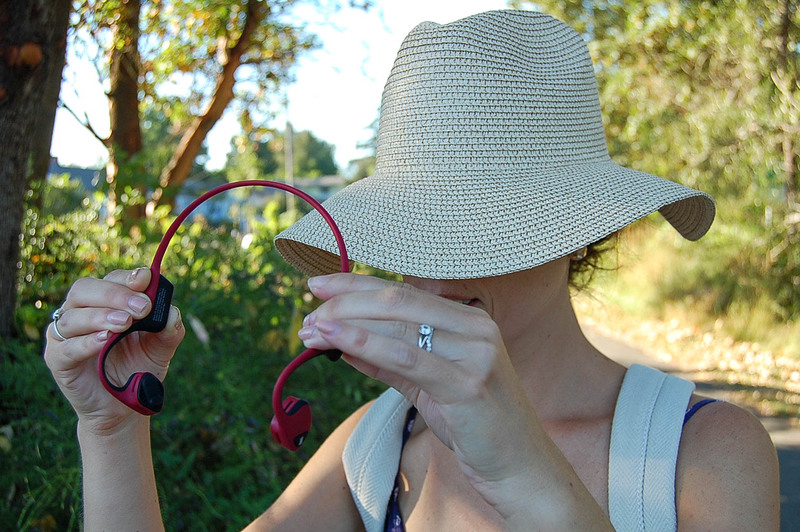 Want to take AfterShokz Trekz Air Open-Ear Headphones on your next summer adventure? Find out more and purchase AfterShokz HERE! Another essential I always bring with me when I head outside in summer is a refreshing beverage. To combat the heat, there is nothing like that first sip of something cool. I like to pack my beverages in a small soft sided cooler (a small one that fits into my pack is usually my preference) to keep them nice and cold until I'm ready to consume, either along the trail or my final destination. First in my cooler is almost always a Brew Dr. Kombucha (often for my husband, as he is a huge kombucha fan!) 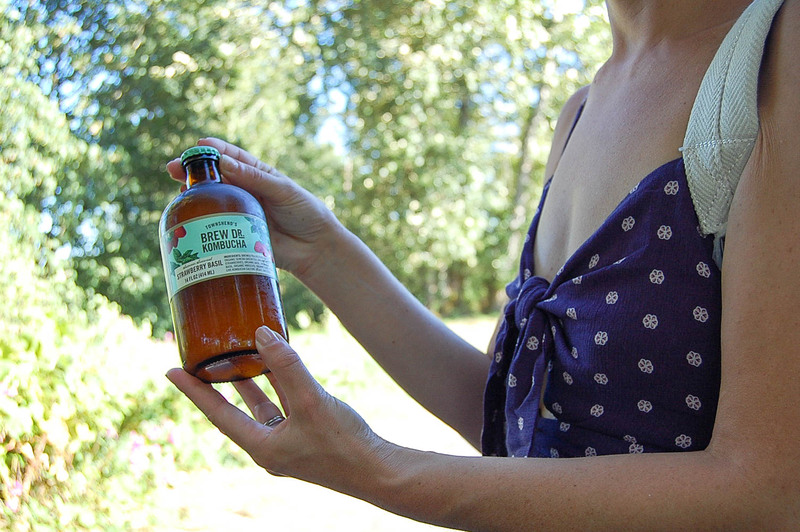 A fermented tea, kombucha is perfect on a hot summer day. Brew Dr. Kombucha is 100% raw kombucha and the same whole leaf teas and botanicals they serve at their teahouses. Brew Dr. Kombucha is live and active, 100% RAW and unpasteurized. It's also non-alcoholic, as they use a form of non-heat distillation to gently take out the alcohol, but still keep all the good stuff. Super tasty, low in sugar and low in calories, it's the perfect summer day treat yo' self but better-for-you beverage! 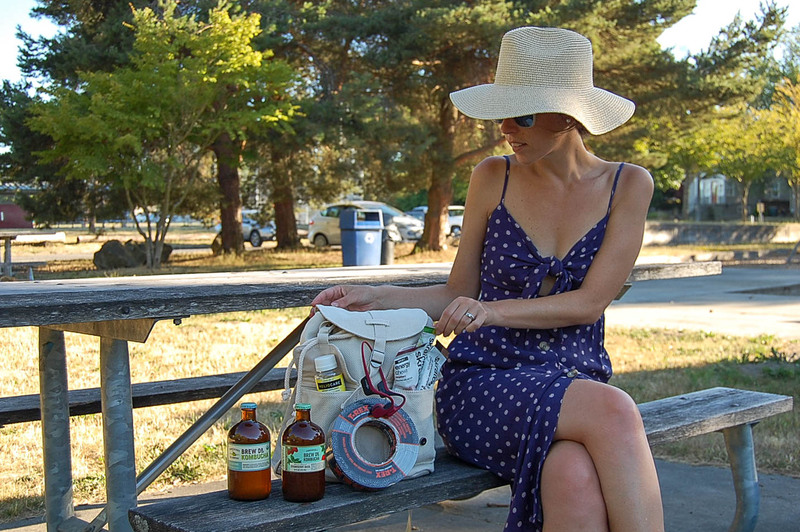 On a recent park outing I brought along Brew Dr. Kombucha in the flavors of Clear Mind and Strawberry Basil. With notes of rosemary and sage and a botanical flavor, Clear Mind is the most popular Brew Dr. flavor and each herb in the recipe is noted for an ability to assist in focus and mental clarity. 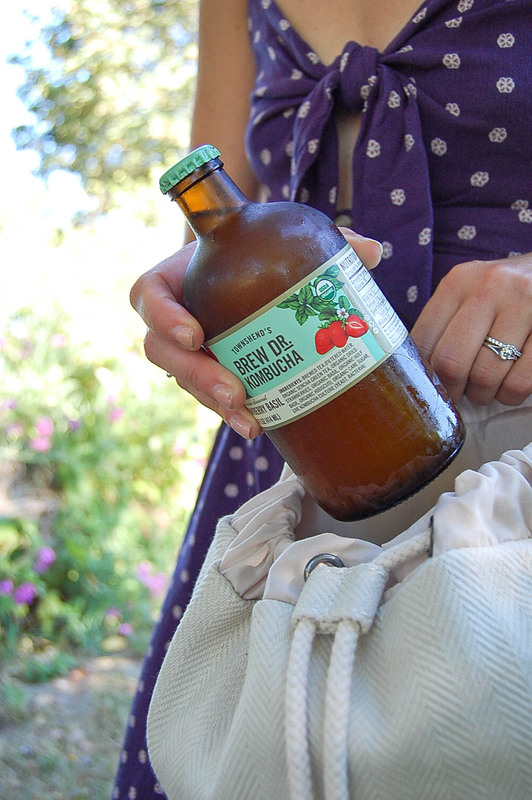 My personal favorite, Brew Dr. Kombucha Strawberry Basil, is delightfully refreshing! It's this year's summer seasonal and combines two of my favorites summer flavors - strawberry and basil. Strawberries and 2 types of basil, along with high-quality green tea, make this delicious, light and fizzy kombucha, with an ideal clean and balanced flavor, the perfect summer beverage to enjoy on a hot day outside. 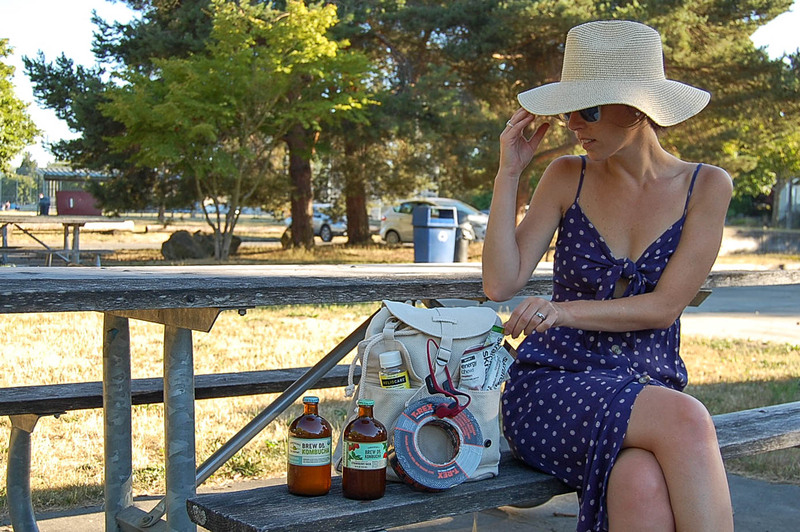 Find out more about Brew Dr. Kombucha on their Instagram! 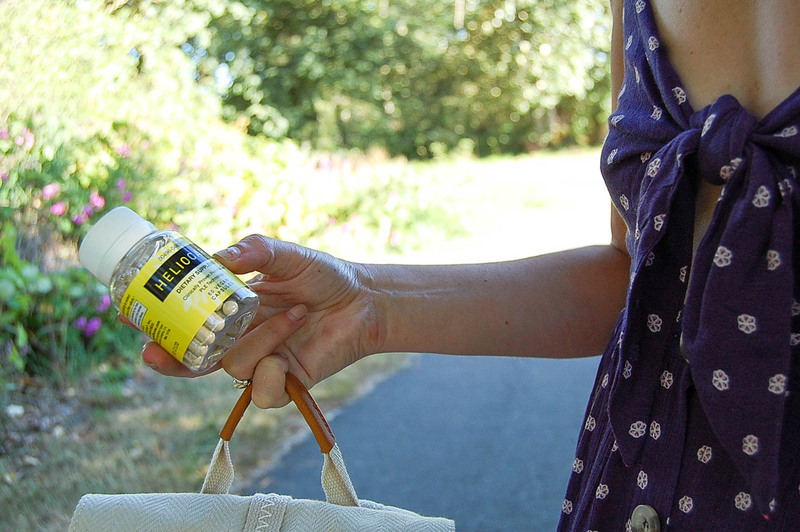 Protection from free radicals is super important, especially when spending more time outdoors in summer. Heliocare® Daily Use Antioxidant Formula* is a clinically proven, dermatologist-recommended (for more than 25 years) natural dietary supplement with antioxidant effects on the skin. Heliocare® Daily Use Antioxidant Formula* contains Fernblock® PLE Technology, a powerful antioxidant extract naturally derived from the extract of a tropical fern native to Central and South America. Aiding in eliminating free radicals to maintain younger-looking and more resilient skin, these improved capsules are vegan, gluten free, free of artificial dyes and a super easy way to increase your daily intake of antioxidants and reduce the damaging effects of free radicals on the skin. Find out more about Heliocare® Daily Use Antioxidant Formula at http://bit.ly/2MtxldX. Staying hydrated and maintaining my energy anytime I head outside to explore one of my local parks in summer is a top priority. I always make sure to bring along enough hydration and fuel to make it through my excursion (plus a little extra just in case). Along with bringing along plenty of water, I also make sure to pack plenty of Skratch Labs Drink Mixes, Energy Chews and Energy Bars. 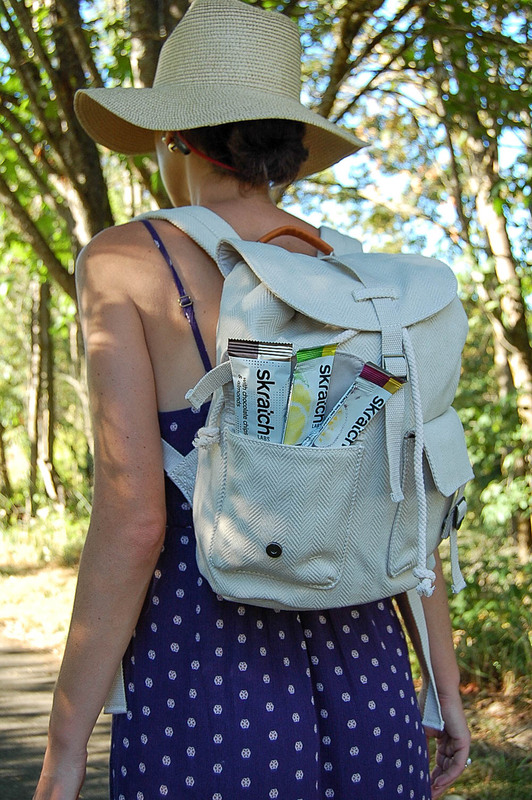 For a recent summer outdoor parks adventure, I brought along the Skratch Labs Sport Hydration Drink Mix with passion fruit, Skratch Labs Sport Recovery Drink Mix with chocolate, Skratch Labs Raspberry Energy Chews, a Skratch Labs Anytime Energy Bar with chocolate chips & almonds and Skratch Labs Lemon Lime Anytime Hydration Drink Mix. Skratch Labs Sport Hydration Drink Mix with passion fruit is my ideal sports drink for when I do an activity where I know a little bit of sweat is involved. 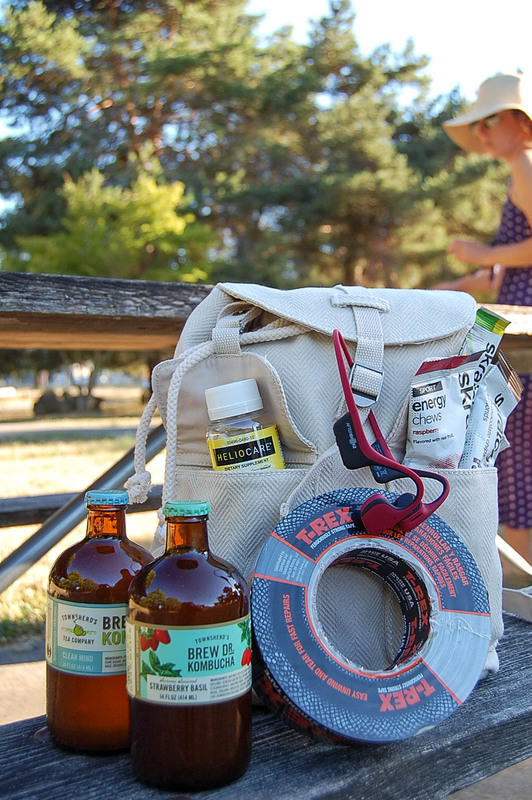 From a long trail run by the sound to a tennis match with my husband in our neighborhood park, the Skratch Labs Sport Hydration Drink Mix is perfect for replacing sodium lost while sweating. Formulated with 800 mg of electrolytes per liter (twice the level of Gatorade), which is the average amount of salt a person loses when they sweat, this hydration drink mix keeps you feeling and performing on point! I love that Skratch Labs Sport Hydration Drink Mix is made with real fruit, nothing artificial, is Non GMO, Gluten free, dairy free, Vegan and hydrates you faster than water! Skratch Labs Sport Recovery Drink Mix with chocolate is my go to after a really long run, a really far hike or any activity/workout where I really push my body and need to replenish it with just the right amount of amino acids, fat and calories. I love that this drink mix helps you recover faster than just carbs or protein alone. 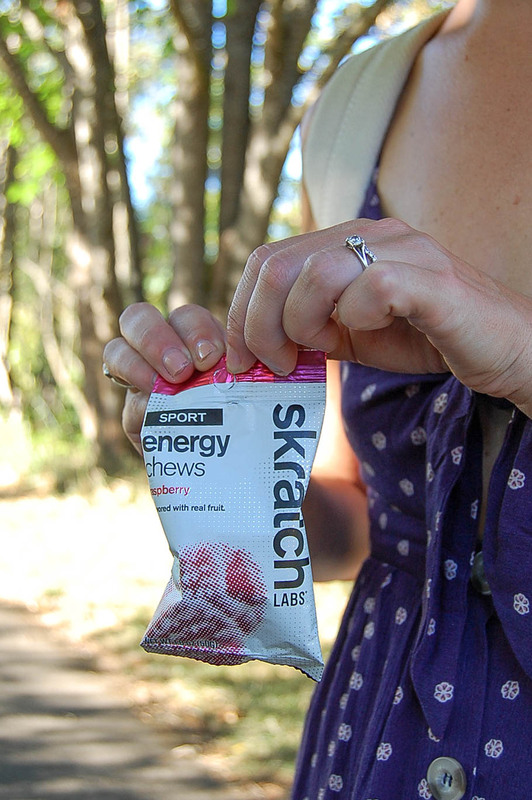 Skratch Labs Raspberry Energy Chews are my absolute favorite! I love that they are made with real fruit, free from anything artificial and covered in powdered sugar instead of wax or oil. They give me instant energy without the crash! They are my new favorite go-to for energy during exercise and I can't wait to try the raspberry and matcha green tea & lemon. Skratch Labs Anytime Energy Bar with chocolate chips & almonds is so good! Made with quinoa, brown rice crisps and nut butter, it's tasty enough to eat during a serious workout, a morning walk, an afternoon bicycle ride or a snack at any time of day! It's gluten free, dairy free, vegan and non GMO and has less sugar than traditional energy bars. I can't wait to try the cherries and pistachios flavor! Not a fan of sports drinks or planning for a rigorous activity while outside? 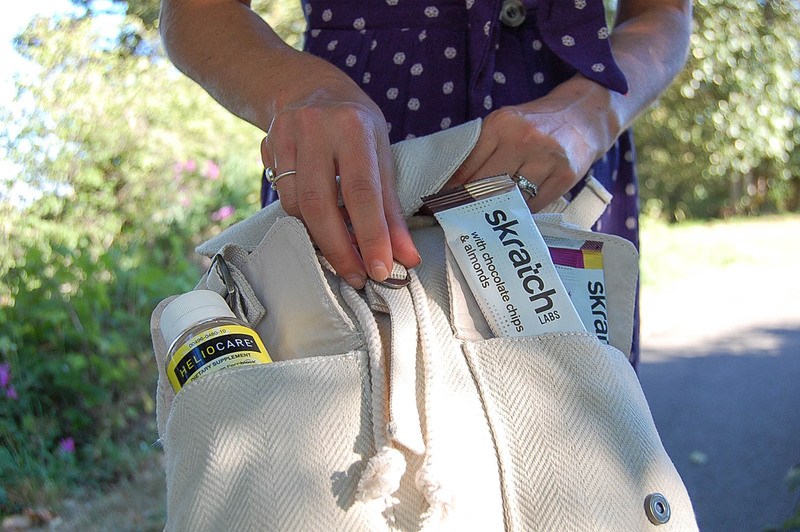 The Skratch Labs Lemon Lime Anytime Hydration Drink Mix is for you! This hydration mix gives you back the essential ingredient you need for when you're active and busy, but not necessarily sweating a ton. Made with natural can sugar, real fruit and nothing artificial, Skratch Labs Anytime Hydration Drink Mix keeps you hydrated! As an adventure trip leader in my early 20's (I lead kayaking, sailing, backpacking, canoeing, bicycling and camping trips for teens on the West and East coasts), I learned early on one thing that is an absolute essential on any type of outdoor excursion: Strong Duct Tape! With a multitude of uses, such as making a rope, covering a blister, sealing packages of food and fixing pretty much anything, this is one essential I never leave on a summer outdoors adventure without. 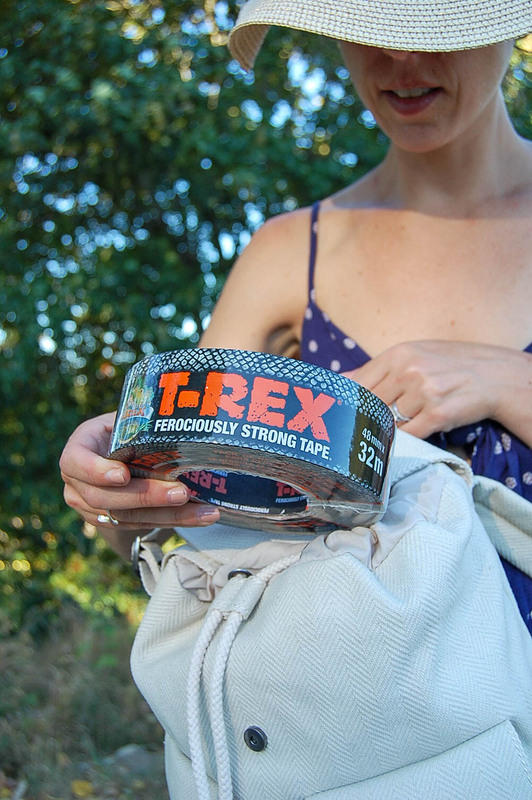 Unlike regular duct tapes, T-Rex® Tape is an extremely strong tape that is built for intense holding power to make any and all repairs and DIY's when you're on your adventure super quick and easy. Ideal for camping, fishing trips, a boating adventure or pretty much any and every outdoor excursion, T-Rex® Tape's double-thick adhesive will hold up in almost any climate or environmental condition and is a weather-resistant tape. I love that the tape is strong enough to stick to rough and dirty surfaces! 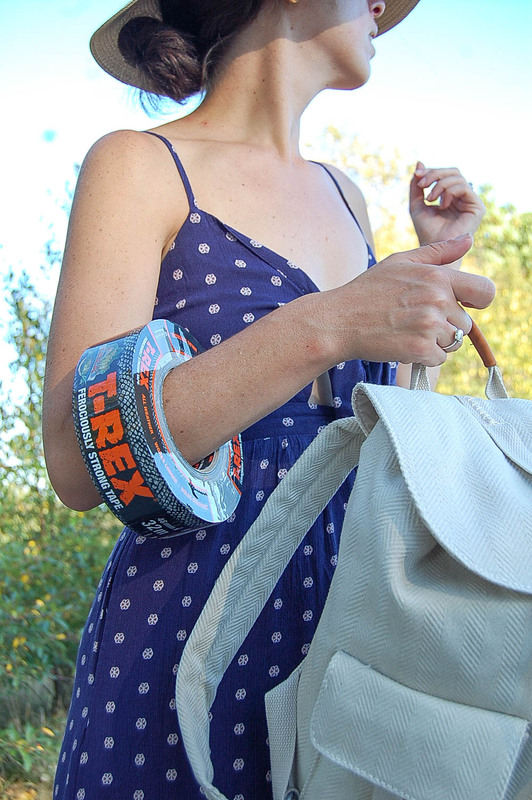 Find out more about T-Rex® Tape HERE! In addition to the above mentioned items, I also recommend packing the 10 Essentials for Camping and Hiking if you're planning on stepping into the back-country wilderness at any point during your park explorations, or even as a just in case. 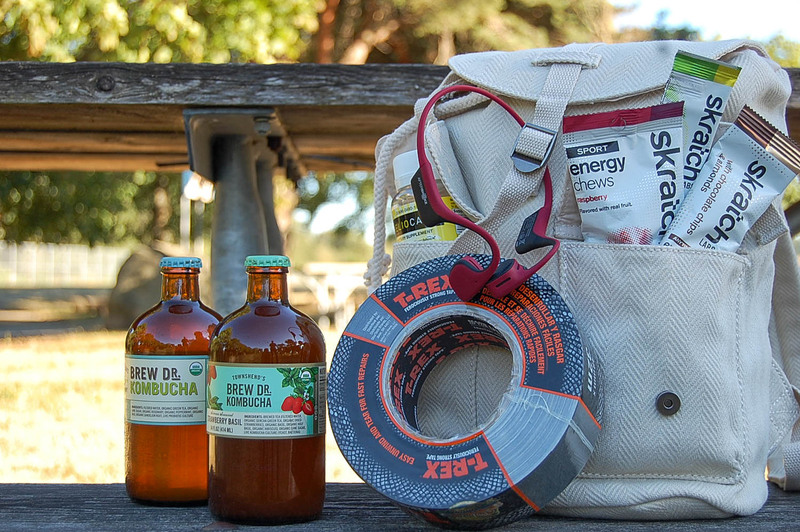 The 10 Essentials for Camping and Hiking include: navigation (map/compass), sun protection (sunglasses/hat/sunscreen), insulation (extra clothing), illumination (headlamp/flashlight), first aid supplies, fire (waterproof matches/lighter), repair kit and tools, nutrition (extra food - like the above Skratch Labs Drink Mixes, Energy Chews & Energy Bar! ), hydration (extra water) and emergency shelter. 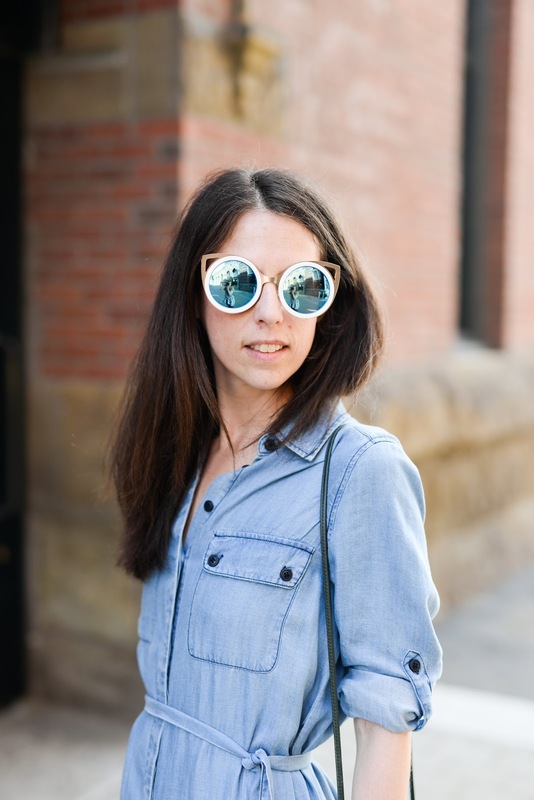 What tips and trick do you have for getting outside this summer? 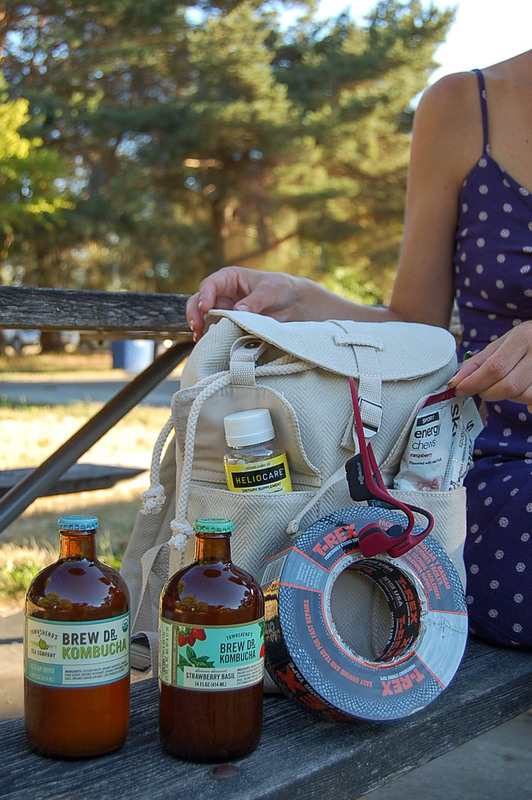 What essentials do you use to prepare and what do you bring along on your park adventures? Please leave your tips, tricks and any questions in the comments! Trekz Air Open-Ear Headphones looks interesting.